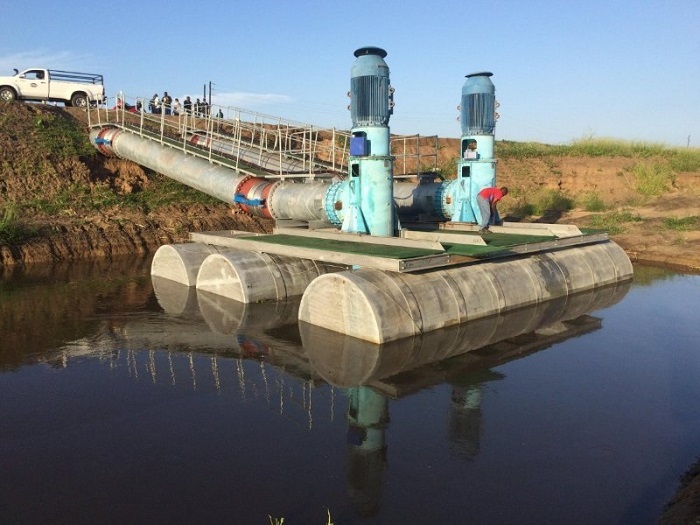 Mozambican President Filipe Nyusi has inaugurated the Magula water pumping station in the Lower Limpopo irrigation scheme. This facility can irrigate a total area of 1,050ha, with the capacity to pump 2.49 cubic metres of water a second. The African Development Bank (ADB) financed the same through a loan. The system will allow the production of 5,000 tonnes of rice and 20,000 tonnes of vegetables per agricultural campaign, in addition to maize and other crops. Nyusi declared that the pumping station will boost the potential of the region. It will also allow increase in production and productivity. This, in turn, will guarantee food security and generate income for farming households. According to the president, Magula’s 1050ha will serve as the centre of the attention of Mozambicans. This is because the pumping station opens expectations for the improvement and diversification of production. He further added that initiatives such as Magula could solve the country’s problems. He explained that the initiative will allow water management in the event of floods. On the other hand, it will also serve as a guarantee for storage of water for irrigation. This, he said, is also a measure of resilience against climate change. Nyusi said also advised the farmers to assume that the targets laid down for this project are attainable. As such, they should strive for high levels of efficiency. This is through increasing the cycles of production and transforming the dream of increased production into reality every year. The president stressed the need for Mozambican businesses to invest in agro-processing, storage and agricultural marketing, to avoid post-harvest losses. He believed that the Lower Limpopo irrigation scheme could serve as a source of inspiration for other, similar projects. He added that the Wimbau project, also in the Lower Limpopo irrigation area, is already producing rice that is available on the Mozambican market.